Facebook Ads are all the rage. You've heard about them, seen them, purchased from them, and want to run them. 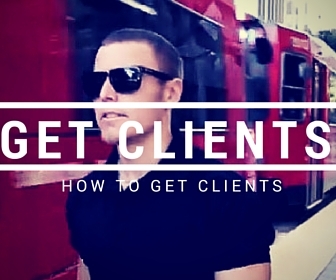 Even better your current clients want the​m as do your future clients. 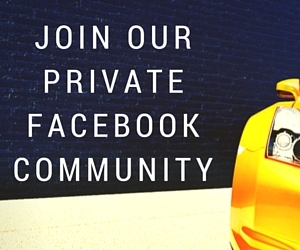 So how do you get started running Facebook Ads? Over the last 3 years I've been running Facebook ads alongside about half of all our agency's client campaigns. 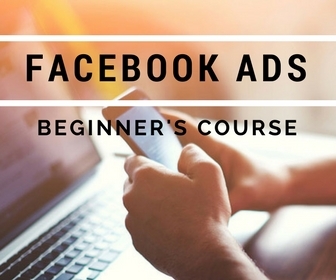 ​Reminder: Enroll in my Free Facebook Ads Mini Course & watch me setup a Facebook Ad campaign.